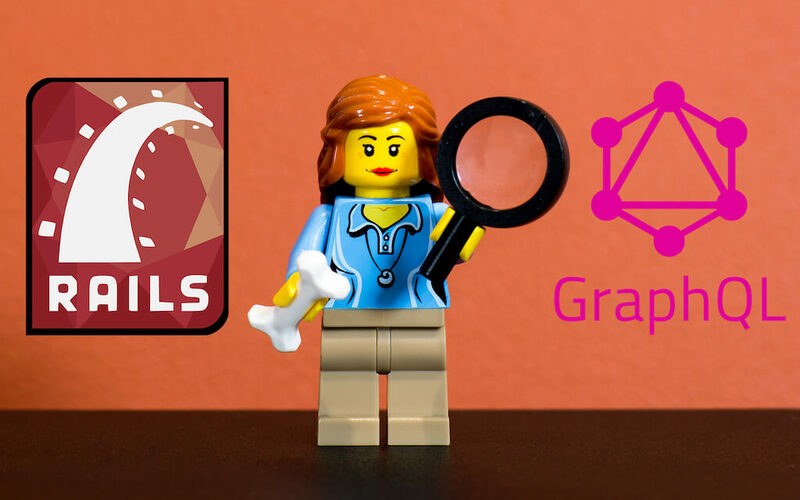 In the last article we added a few GraphQL mutations to our test application. It is time to create automated tests for each of them. But first things first, we need to set up RSpec in order to write better specs. Thanks to that line we will be able to use shortened syntax for building and creating objects using factories. It means that instead of FactoryBot.create(:book) we will be able to simply write create(:book). Now we have everything in place and we are able to start writing specs. But please note that for now, we will cover only the happy paths. As you can see, we test .resolve method and we check the things that I mentioned earlier, so writing and returning the object. There are two separates specs and we want to use the same query for both of them. Because of that, we define the query function when we pass the arguments that matter for us. In this case, we only need to pass author_id. Writing the specs for GraphQL mutations isn’t that different from writing specs for the controller’s actions. The only difference might be defining the query method. I highly encourage you to use <<~ to write a multiline query and increase the readability. Other than that, you simply have to focus on things and edge cases you want to cover in your specs. That’s all. Happy coding!